Why aerospace systems design & analysis? Modern aerospace systems are becoming increasingly complex and interconnected, while still being expected to meet stringent performance, reliability, and safety requirements. Examples include commercial aircraft, UAVs, transportation systems, and supply chains. We rely on these systems for common everyday tasks, in addition to missions of national and global importance. Designing such complex systems requires a holistic approach, starting from conceptual design through mission design, operations analysis, and sustainment. This process is supported by multi-disciplinary and collaborative research, implementing rigorous systems engineering principles and analytical methods. 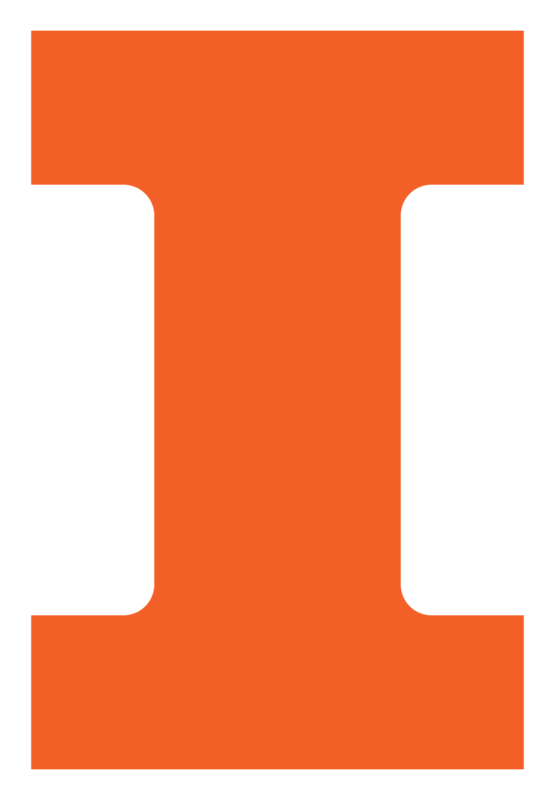 What is going on in aerospace systems research at Illinois? Aerospace systems research at Illinois focuses on designing and analyzing complex systems, using a combination of theoretical, computational, and experimental techniques. These methods come from many disciplines, such as aerodynamics, propulsion, optimization, controls, simulation, network theory, and data-driven modeling. Research projects include modeling of hybrid-electric aircraft, mission analysis of novel aircraft technologies, UAVs, robotic swarms, airfoil design for offshore wind energy, multi-modal transportation system resilience, and analysis of supply chain interdependencies. Research sponsors include governmental agencies and various industry partners. Research is conducted by faculty members, numerous graduate students, undergraduate students, and visiting scholars. Practical experience may also be gained by working with student groups on small satellite designs at the Laboratory for Advanced Space Systems at Illinois. Five CubeSats are awaiting launch as a result of the resources made available by LASSI and sponsors. Mon, 03/27/2017 - 19:00 Assistant Prof. Grace Gao has been selected for the College of Engineering Dean’s Award for Excellence in Research. Sun, 02/12/2017 - 18:00 New researcher Huy Tran brings resilient engineering systems expertise to AE. Sun, 08/23/2015 - 19:00 Koki Ho's work has contributed to mapping the stars, planning travel through space.